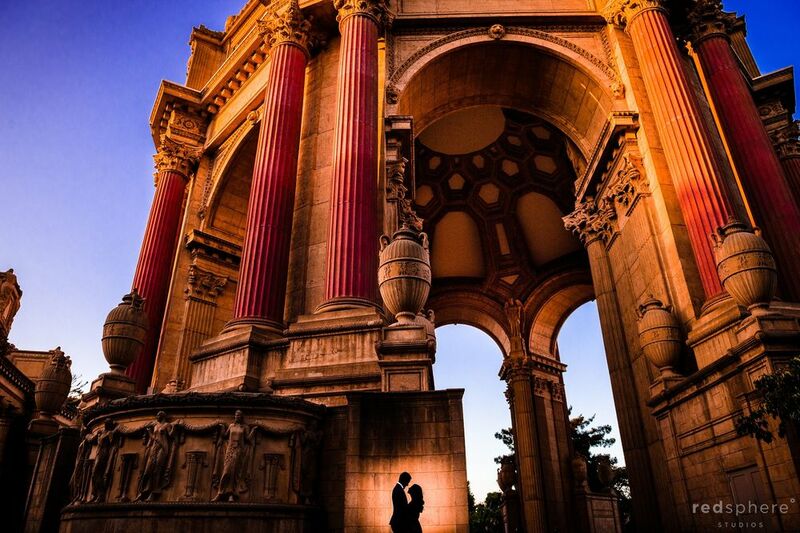 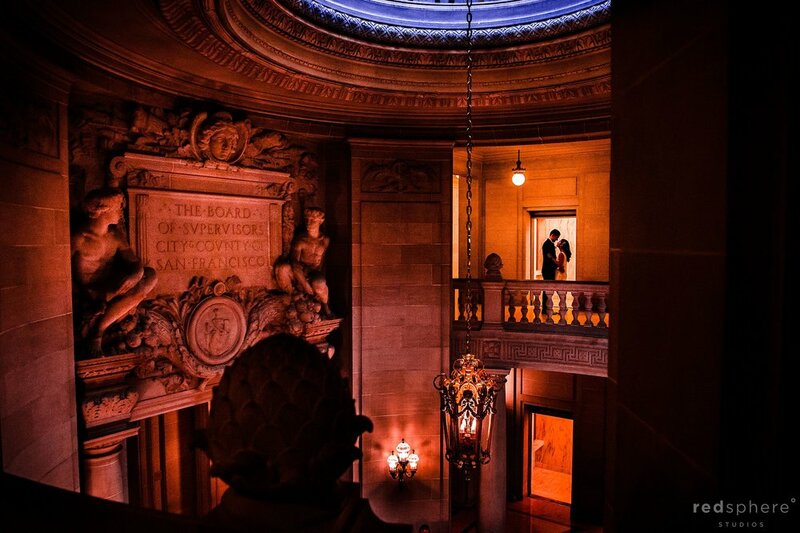 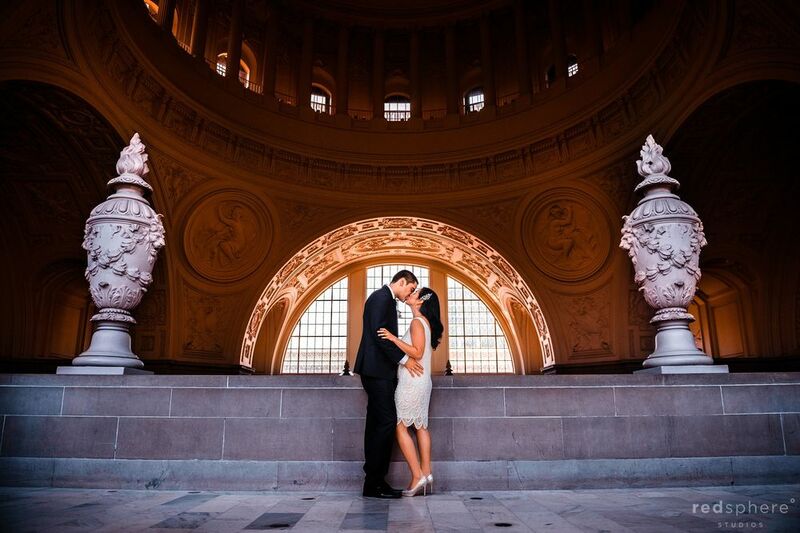 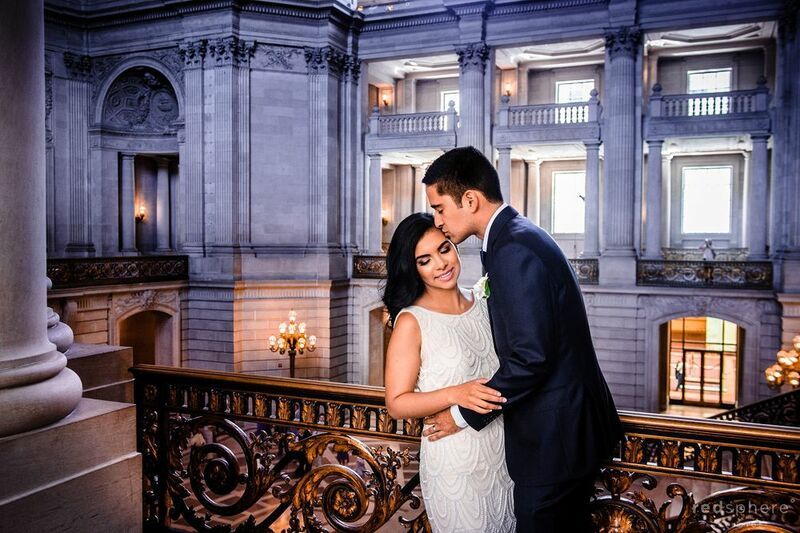 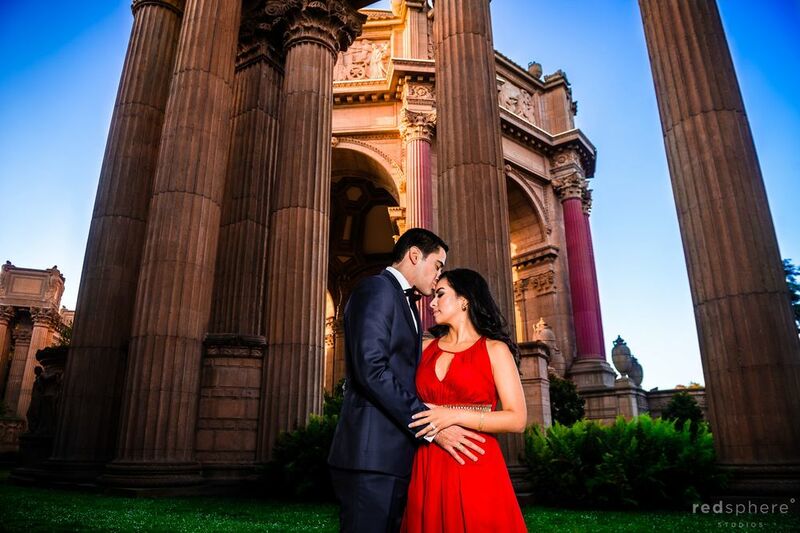 Mona and Ramon's wedding was a perfect blend of culture and modernity and the magnificent San Francisco City Hall was a stunning setting for their beautiful celebration. 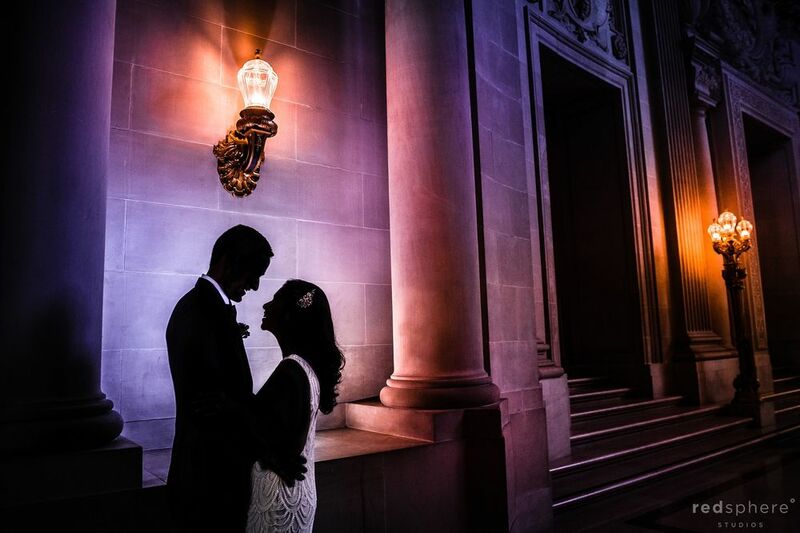 There was a lot to love about their wedding, with the undeniable connection between Mona and Ramon, their heartfelt first look, the tight bond with their family members, the meaningful yet grand ceremony, and the gorgeous Persian dancing at the reception. 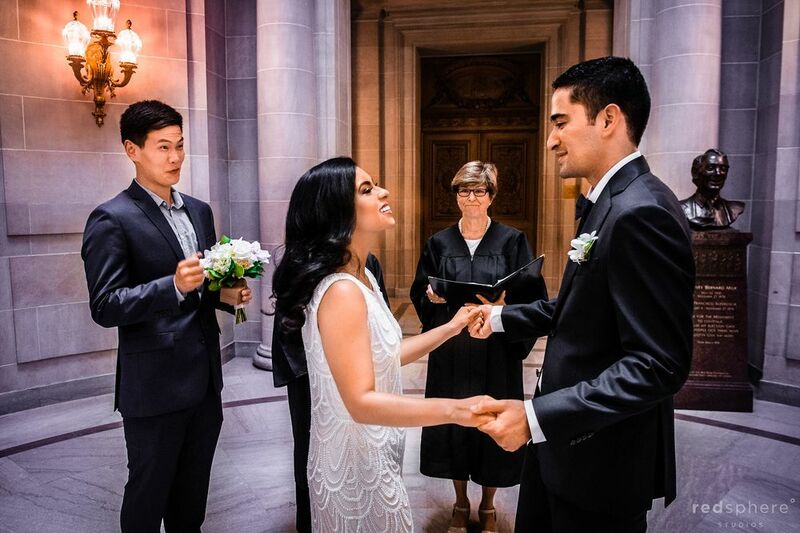 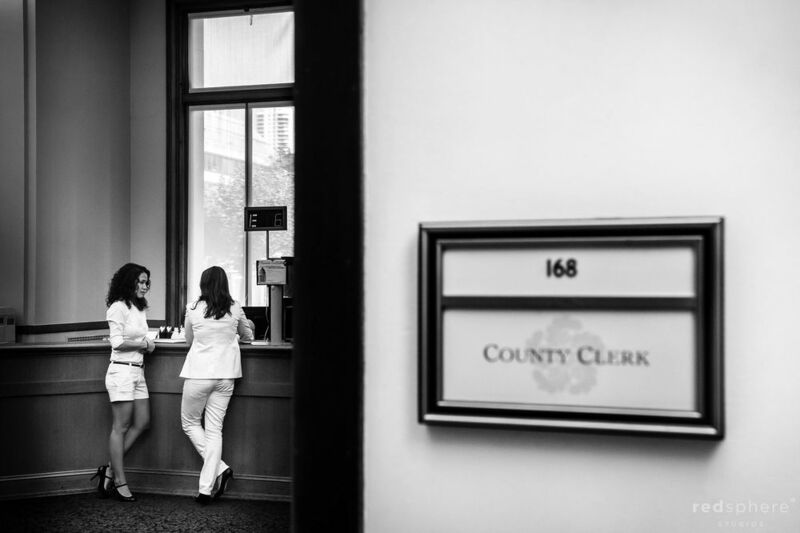 We loved seeing the unending smile on both the bride and groom's faces, which seemed to light up the entirety of City Hall and affect everyone around them in the best way possible. 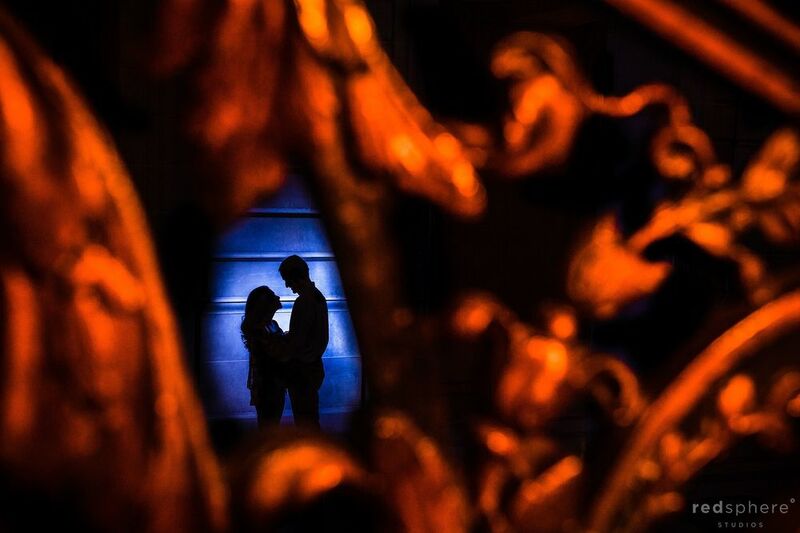 Another thing that struck us about these two was that, amid the swirl and chaos that comes with any wedding, the fancy venue and hotel, the schedule and the details, they kept their eyes locked on each other throughout the day almost as though they just met and fell in love. 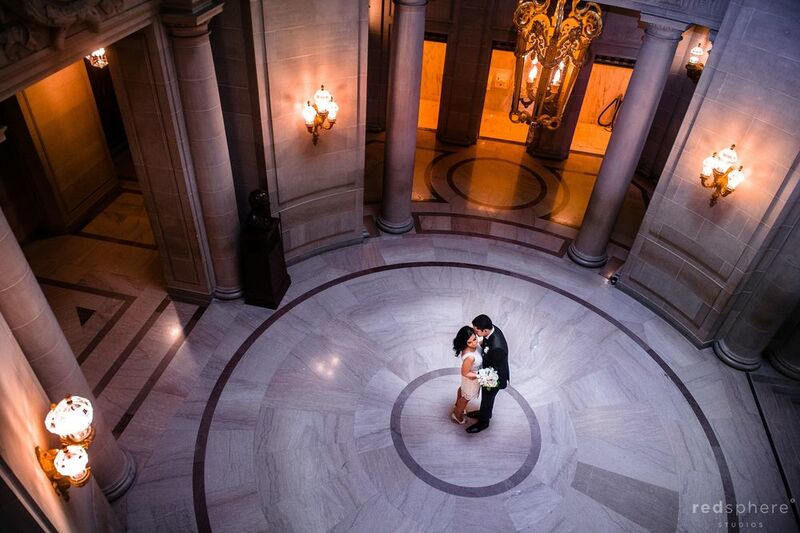 The rest of the world seemed to simply fall away, especially during the ceremony. 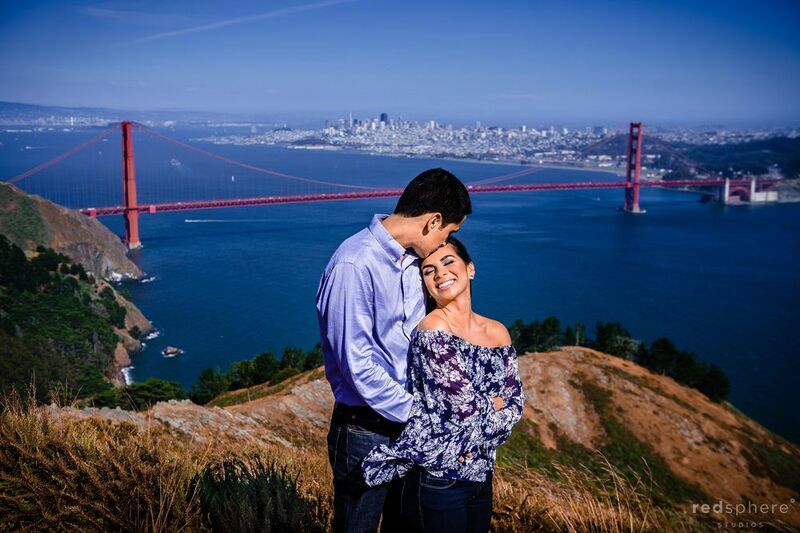 Thank you Mona and Ramon for having us document your wonderful celebration! 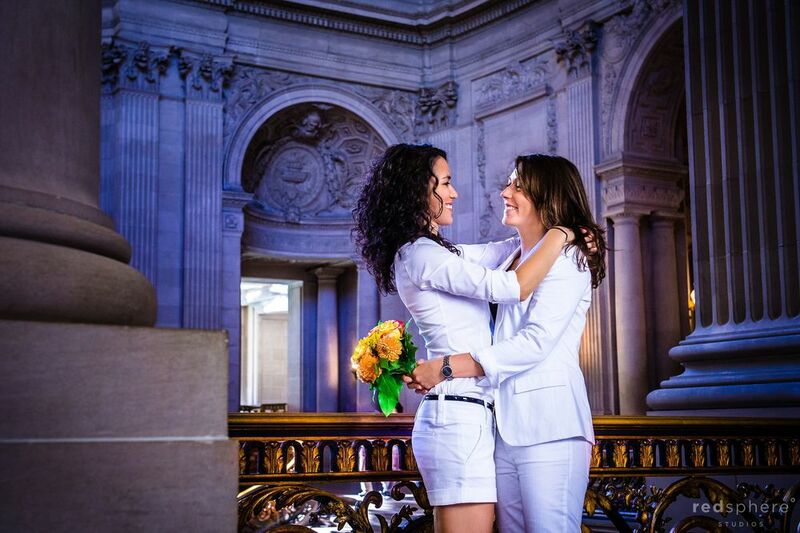 We felt extremely fortunate to be a part of this unforgettable day!